For a better view, go to HERE. 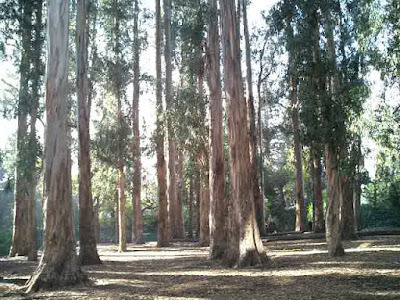 There's a eucalyptus grove on the UC Berkeley campus. I take students there on a march across the campus. Best to visit that Eucalyptus grove in the late afternoon. While we dialogue on truth and justice and the environment, the sun slowly sets down. The day's natural cycle now apparent - light streaming through the trees. How can students "know" the earth if they are always encased in technology's air conditioned classrooms with florescent lights. Studying our environment only in a classroom is an abstraction. Existential honesty requires walking out of the classroom! Again, let us walk outside like the ancients and the aborigines. Feeling earth below, the sky above, and body breathing-moving. Feeling life all around and within. A place is not “just a place” - it is a constant, a ground, a marker in spacetime – around which time dances as events and stories. I knew this grove when it was twice as large. I saw half of it taken to develop a new life sciences building. It was quiet place back in the 1970's – while now in 2010's the sound of air conditioning units competes with song birds. Returning again and again to this eucalyptus grove defines memories and change. 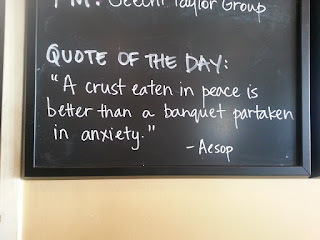 Found at Cheese Board Pizzeria, Berkeley, California. Sit quietly in a chair. Imagine the Big Bang at the moment of our universe's creation, based on current cosmological understanding. You are sitting, now, in the space-time continuum. What could that be? Never mind. Our theories continue to change as we learn more. It's a poetic journey into true reality. Right now, you are taping into a fragment of the total energy of creation. Every time you develop a new idea, such as writing a poem, or planning activities for today; you are creating. Remember who we really are! Psychological shortfalls stop us from seeing deep enough to feel the glory and power of Being. Individual ego must die, but the real Self (Atman) is eternal, never born. How do I know this? By a lifetime of exploring the inner self and following intuition; it began when I was young and in grade school. The suffering of my first school years: not knowing English, kids making fun at me, the emotional distress and uncertainty of immigrant parents - all factors forcing me inward to protect my sanity. Somewhere deep within I saw the Truth of Life. I held my space and place firmly and softly: without violence. Later in life, while reading about Gandhi it became clear that "truth force" (satyagraha) is a power seeking to to actualize. Afterwards, I learned to actualize one dream after another. 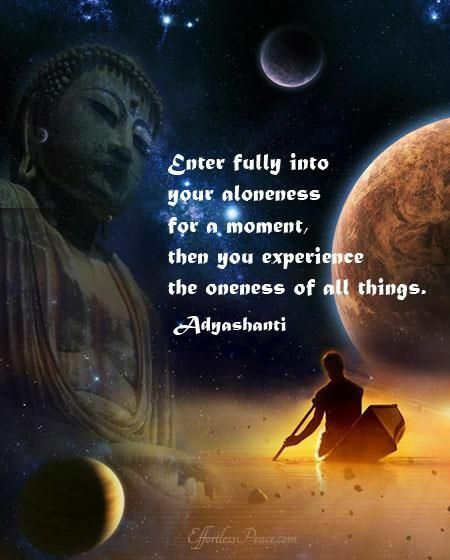 Live fully this present moment. That is living at 100%. 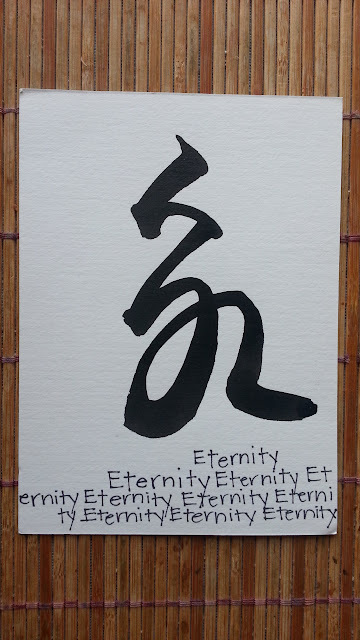 A look at the real meaning of "eternal life". Sometimes nothing works. Stuck in roadblocks and fields of mud. What to do? Sometimes doing nothing is better. Develop patience and true power grows. So wait and wait. True freedom naturally unfolds. "tree of life". Attributed to Albert Einstein. 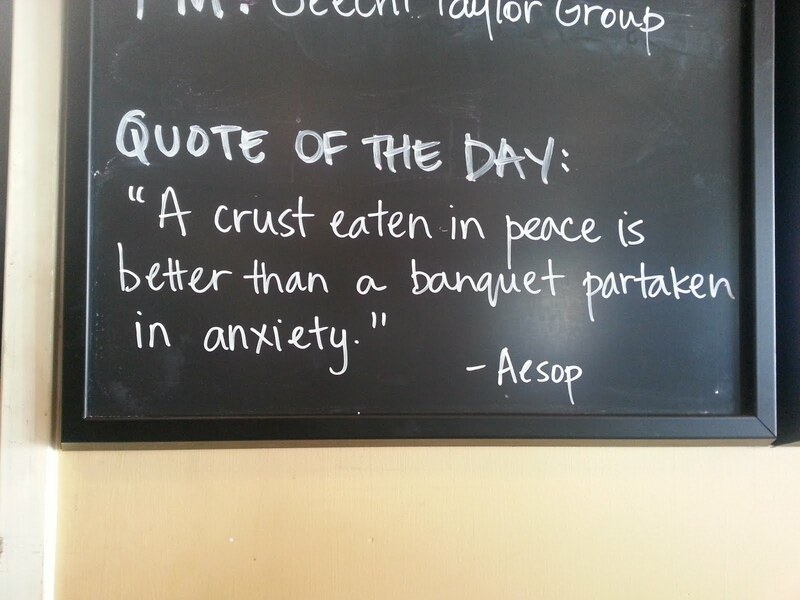 Feels true. a man or woman may last a thousand years. Allow moments of free falling where we are. Those moments feed our days with rest.